Pye Records was a British record label. Its best known artists were Lonnie Donegan (1956–69), Petula Clark (1957–71), the Searchers (1963–67), the Kinks (1964–71), Sandie Shaw (1964–71), Status Quo (1968–71) and Brotherhood of Man (1975–79). The label changed its name in 1980, but was briefly reactivated in 2006. In 1958, Pye International Records was started. 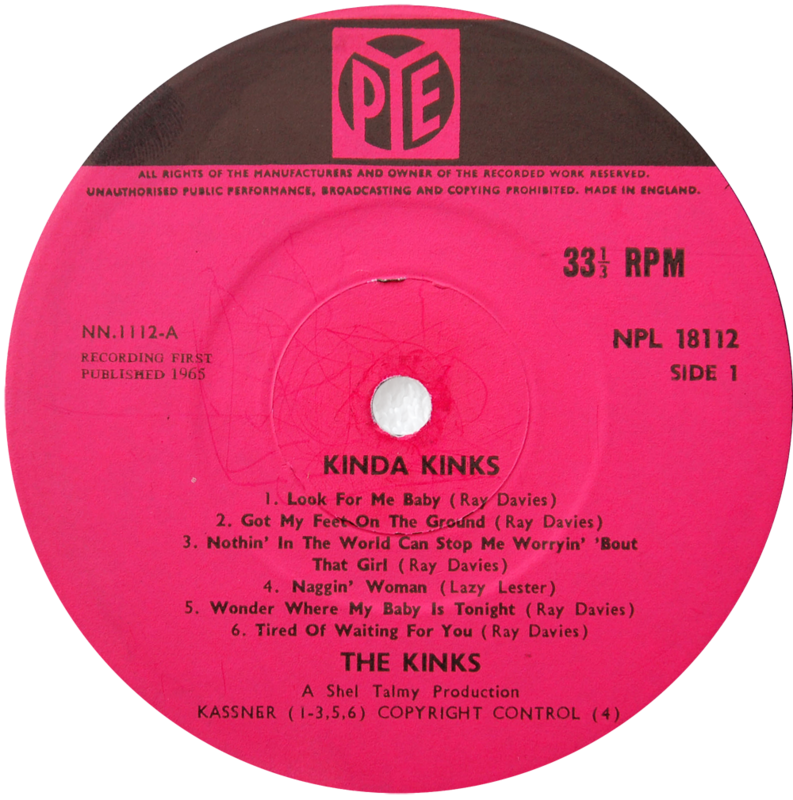 The company licensed recordings from American and other foreign labels for the UK market, including Chess, A&M, Kama Sutra, Colpix, Warner Bros., Buddah, 20th Century, and King. It also released recordings from British artist Labi Siffre which were produced outside the company. Another, full-price, subsidiary, Piccadilly Records, was for new pop acts, including Joe Brown & the Bruvvers, Clinton Ford, the Rockin' Berries, Sounds Orchestral, Al Saxon, the Sorrows, Jackie Trent and, later on, the Ivy League. In 1969, Pye launched a less mainstream label for folk, jazz, blues and progressive acts, Dawn Records, the most successful Dawn act being Mungo Jerry.